Hey there hi and welcome to online Indians, are you planning to buy a new car for you? If yes then congratulations of your new car first of all. And if you are planning to take Car loan from ICICI Bank and searching for an article online in which you will find the list of documents required for ICICI Bank car loan? If yes then you have been landed on the right website. Because in this article of mine I will be telling you about all the Documentations required for ICICI Bank Car loan. I hope will like this article and find it helpful for you. Whenever we apply for a loan in any bank, it maybe any kind of loan I mean Car loan, home loan or any kind of loan, bank will ask us to submit few documents before the process of our loan starts. The documents they as are the proof documents such as ID proof, Address Proof etc. While applying for loan many people suggest to try out with ICICI Bank because they make process quite fast. Documents Required for ICICI Bank Car Loan. Detailed information regarding Proof Documents. So here are the documents which ICICI Bank will ask you to submit when you apply for an Card loan in their bank, have a look over them. Dully filled Car loan application with your signature. Your Photographs for Loan application. Last 6 months bank statement. Last 3 months payment slips. Income tax returns or Form 16. Last 3 years income tax returns with computation of income. So here is the detailed information regarding the proof documents which you need to submit to bank officials. Age Proof: This is the proof you need to provide to bank which will certify them that your age is more then 21 Years. Photo ID Proof: Your identity proof document, you can ask bank officials for more details regarding which all documents you can submit. Residence Proof: This is nothing but your address proof document. Loan Application: You can get this loan application at any ICICI Bank branch or online as well. You need to fill it dully with all the details asked in the form with your Photographs and signature. Bank Statement: Your last 6 Months bank statements which will show your Debit and Credits in your bank account. So these are the Documents required for ICICI Bank Car loan, I hope you got all the information regarding this. If you have any kind of questions or quires you can comment below. Thanks for reading and stay tuned with me for more stuff like this. How to Write Letter to Bank Manager to Change Name in ICICI Bank? How to Write a Letter to Bank Manager to Close ICICI Bank Account? How Much Time does it take to Clear Demand Draft in ICICI Bank? How to Cancel Demand Draft in ICICI Bank? How to Deposit a Cheque in ICICI Bank? 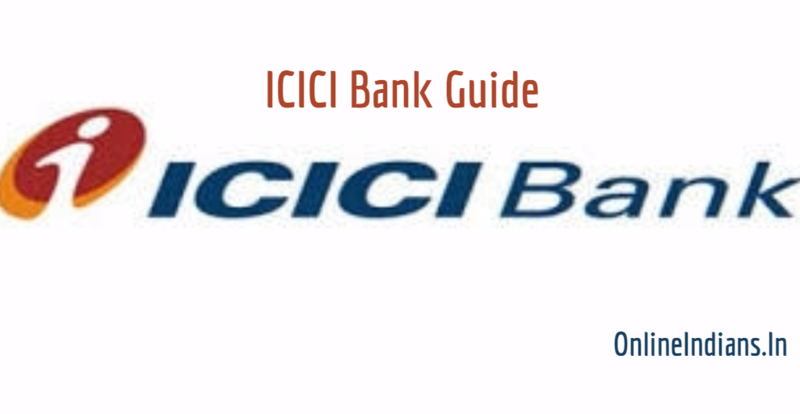 How to Find IFSC Code of ICICI Bank? How to Find SWIFT Code of ICICI Bank? How to Request Cheque Book in ICICI Bank? How to Register Mobile Number with ICICI Bank Account? How to Transfer your funds from ICICI Bank ATM Machine? How to Withdraw Money From ICICI Bank ATM? How to Change the Signature in ICICI Bank Account? POSDEC CHG in ICICI Bank Statement: What is That? How to Transfer Funds From ICICI Bank Account Online? How to Delete Payee in ICICI Internet Banking? How to Add Payee in ICICI Internet Banking? How to Generate ICICI Bank Credit Card PIN Online? How to Generate ICICI Bank Debit Card PIN Online? How to Apply for ICICI Bank Credit Card against Fixed Deposit? How to Block ICICI Bank ATM Card? How to Close Current Account in ICICI Bank? How to Open Current Account in ICICI Bank? How to open PPF account in ICICI Bank? How to Close Bank Account in ICICI Bank? How to Break Fixed Deposit in ICICI Bank? How to Open Fixed Deposit in ICICI Bank? How to Activate ICICI Bank ATM Card? 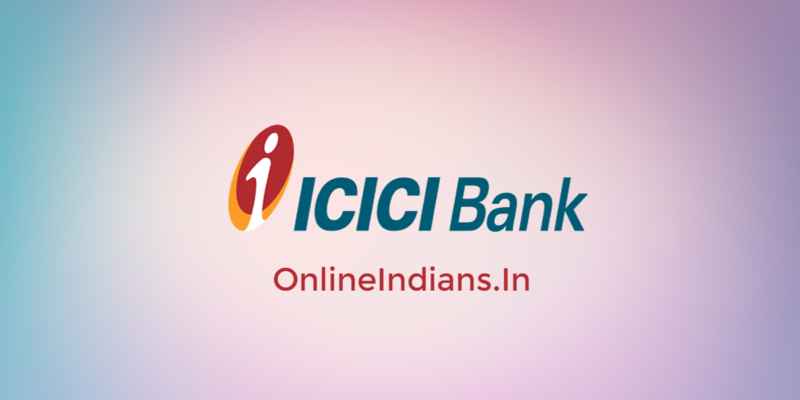 How to Change Name in ICICI Bank Account? How to Block Lost ICICI Bank Credit Card? How to Link Aadhaar Card with ICICI Bank? How to Reactivate Dormant account in ICICI Bank?